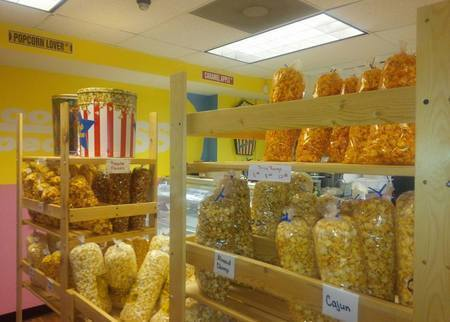 Pay just $7 for $14 of Gourmet Popcorn at Cool Popped Bliss Champaign. 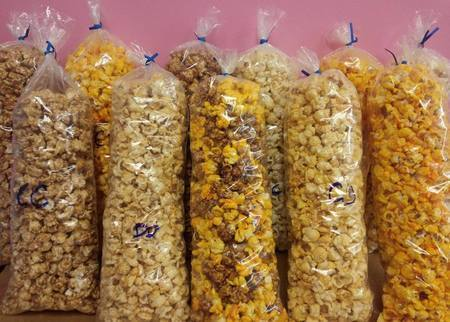 With at least 14 gourmet flavors on hand Cool Popped Bliss is like heaven for a popcorn lover. 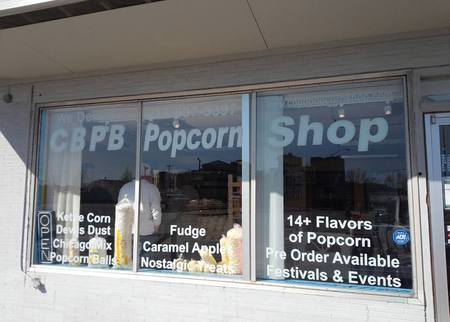 Specializing in specialty popcorn for Cool Popped Bliss has been a fixture in the Champaign-Urbana area for years and now they invite you to visit their new retail location on Springfield Avenue in Champaign. Not only do they offer popcorn but also sweet treats, shaved ice and delicious sodas. Take advantage of this great offer and get acquainted with Cool Popped Bliss today.